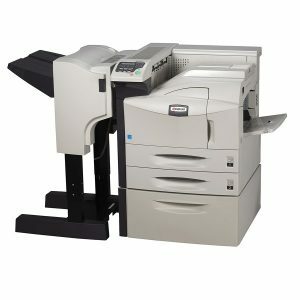 The ECOSYS FS-9530DN is the ideal departmental printer, with a fast 51ppm A4 (26ppm A3) print speed and advanced finishing options. 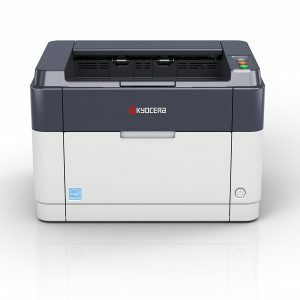 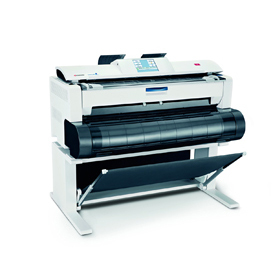 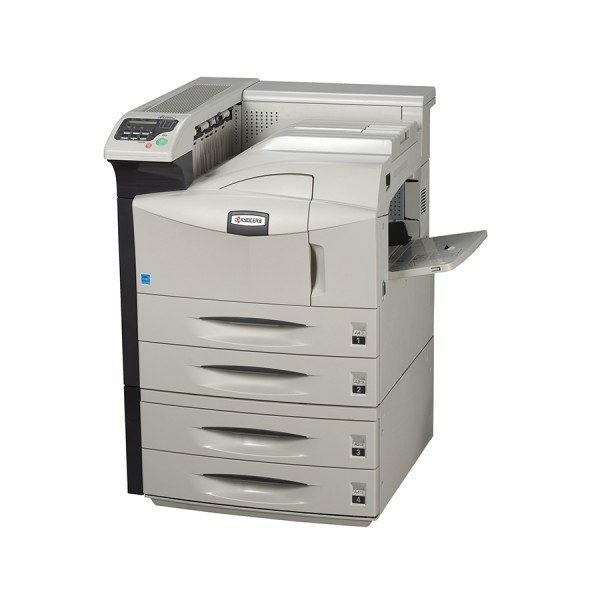 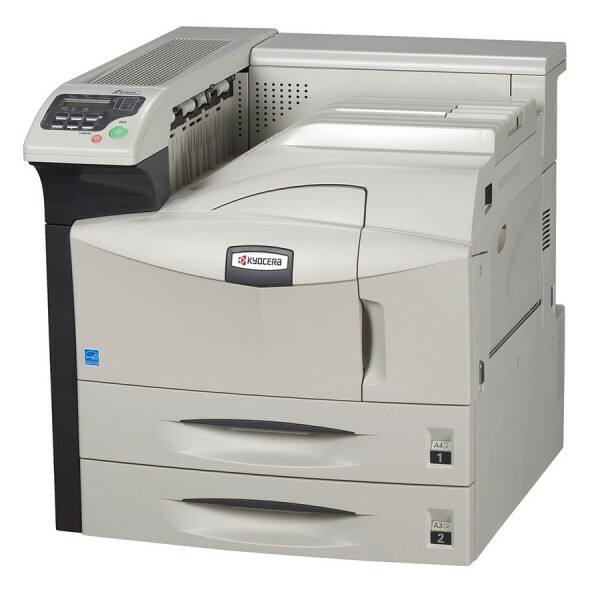 The ECOSYS FS-9530DN is a high-speed, high-volume, Departmental printer with print speed of 51 (A4) / 26 (A3) ppm as well as duplex and network functionality as standard. Choose from two optional finishers for entry-level finishing, booklet finishing or high volume finishing. 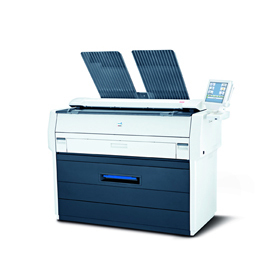 With long-life components, such as the 40,000 page toner (highest in its class) and the 500,000 page drum (highest in its class), you can be rest assured that this printer will run continuously with minimal or no interruptions delivering extremely low running costs.